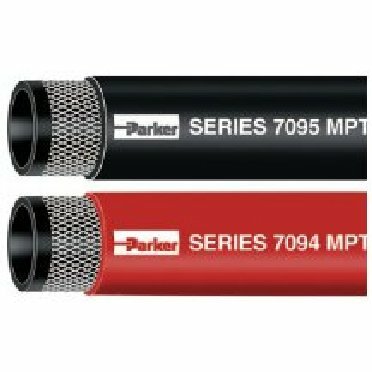 Red/Black MPT ll multipurpose non-conductive hose. Oil resistant air and water hose. Multiple plies of textile reinforcement provides flexibility. Cover is resistant to oil and weathering.